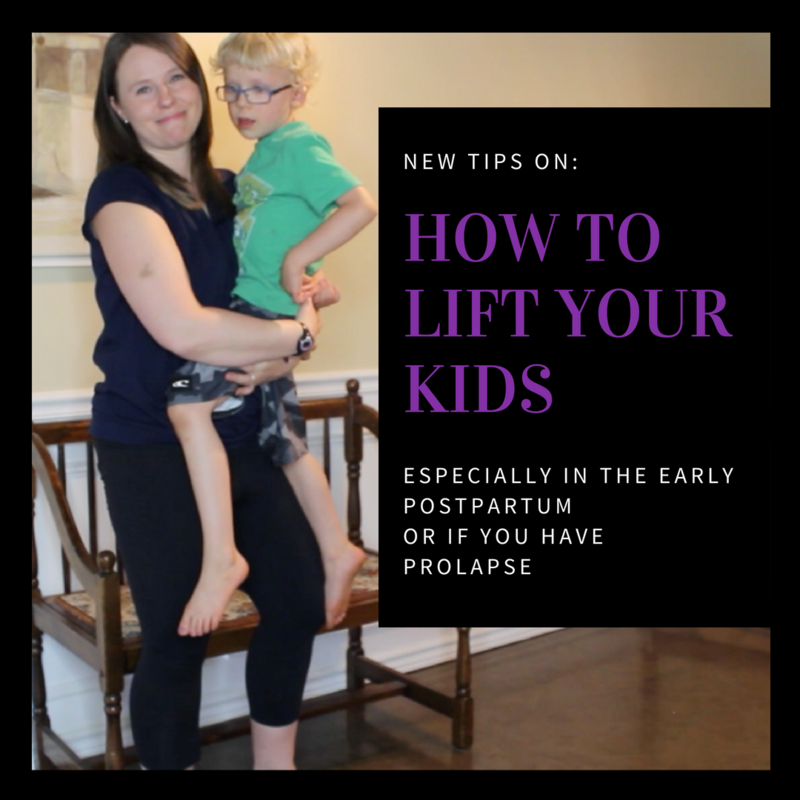 In today’s Minute With Mandy I’m bringing you tips on HOW TO LIFT YOUR KIDS in the early postpartum period, or if you have prolapse. There are 3 tips in the video below, but the biggest take home message is to make your big kids do the work! Let them climb up to your level where possible because a lateral lift will likely require less effort. 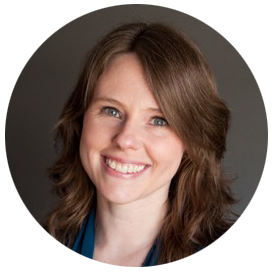 In the early postpartum period or when we have prolapse, we need to be really mindful about how our core canisters are managing and controlling our intra-abdominal pressure. There are ways to make this easier on ourselves, so check out the video below!